Manufacturers, distributors and retailers from over the world met from 16th to 18th September, in The Flooring Show. 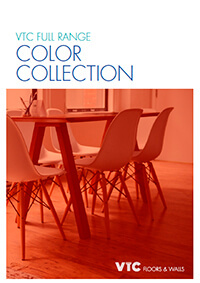 The organization has already noted the “success of this 56th edition”, in which more than 70 brands joined. In a fair, where you can see all types of flooring (SPC, WPC, vinyl, laminate), different kind of machines…., visitors highlighted between our patented products, the original Wall Solution NG, for the solutions that it provides. The easy installation of the product liked to the attendees that visited the stand, who saw in this one an authentic revolution for the market. 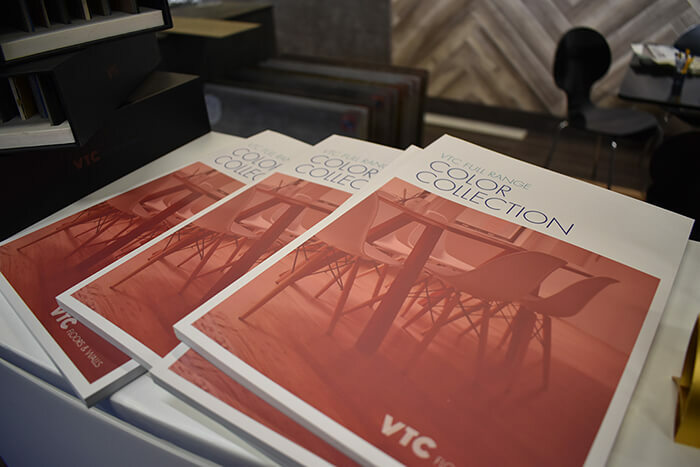 Likewise, VTC took advantage of this meeting to present the colors and the new size they are working to showcase the new wall collection at the beginning of 2019. The bet, from our origins, to listen to the customers and to consider the opinion of the professionals, suppose a very important point of view to make the final decisions and, in this case, we wanted to see the attendees’ impressions. 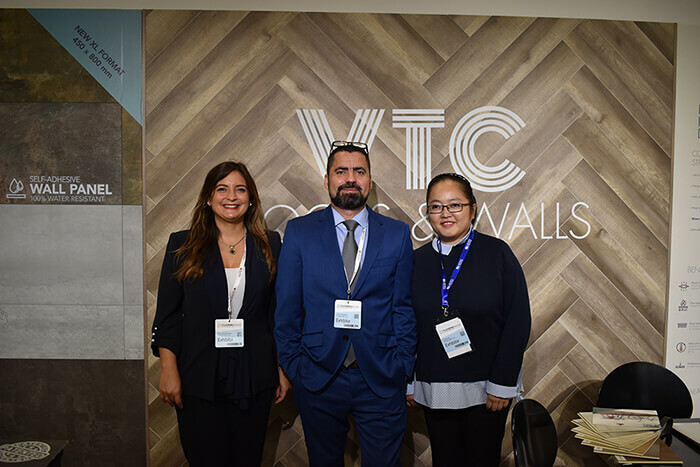 Magdalena Codina, VTC’s Sales and Marketing Coordinator, highlighted from this first time exposing in Harrogate that “it has been a very positive experience, we’ve had a good reception and we believe that there is a great business opportunity”. 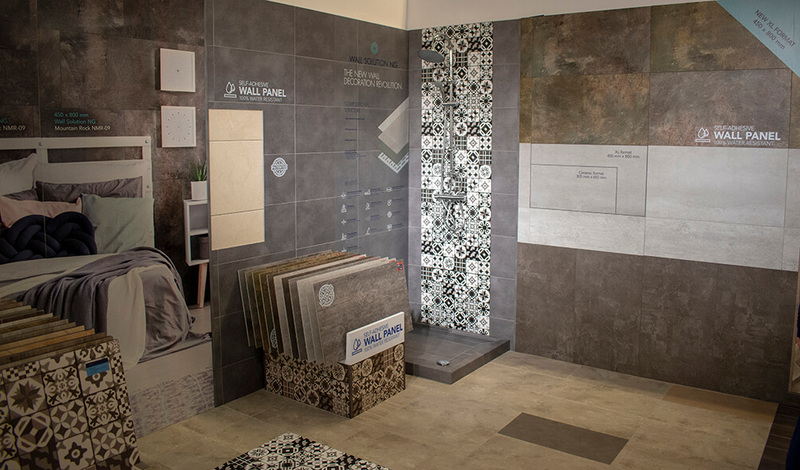 For its part, the VTC’ Designer, and directly responsible of the design of the booth shown at the fair, Xavier Espinar, also want to assess the result, once the show ended: “we wanted to highlight our differentiating product and this intention has been fulfilled”. With the end of this fair we finish the cycle of events of this 2018 and we’ve already begun to prepare the next confirmed appointments: Domotex Hannover, Surfaces (Las Vegas) and Domotex Shanghai, three reference events for the coating sector, that we will give us the opportunity to present our best news in products and designs.